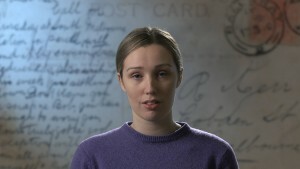 The film features Federation University Australia actors reading authentic letters. Pictured here is Alisha Eddy. Photograph by Jary Nemo. Film research included archival photographs from the era. 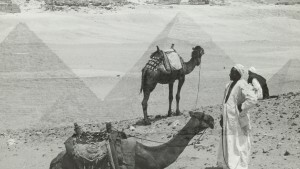 Here is a photograph of Egypt circa 1915 from State Library of Victoria. 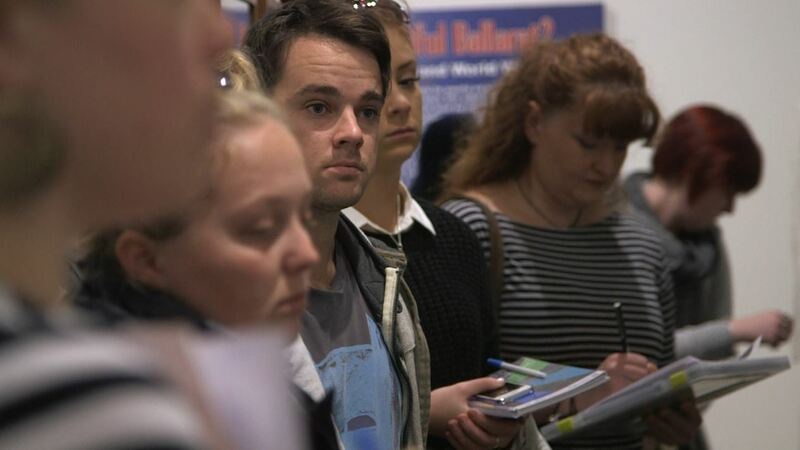 Students of Federation University Australia were interviewed about their perceptions of WW1 in Ballarat. Here actor Nick Murphy is interviewed. Photograph by Jary Nemo. As part of the project students from Federation University Australia visited the Gold Museum WW1 collection and wrote about their perceptions in the ‘Memories of War’ blog. Here a group of writing students visit the museum. Photograph by Jary Nemo. The project aimed to capture the attitudes of young people towards the events of WW1 in Ballarat. Here education student Maryanne Deller talks about her experience working on the Daylesford Primary School Honour Board project. Photo by Lucinda Horrocks. Poster for Remembrance Week Screenings at M.A.D.E Ballarat, 2015. In 1914 Australia went to war. Thousands of young recruits passed through Ballarat on their way to the front, to prepare for battle and to say a last goodbye. 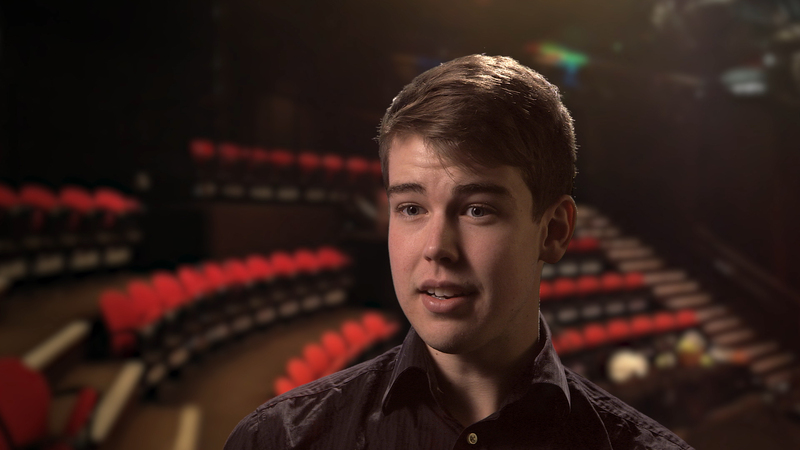 This documentary explores the meaning of remembrance and looks at the way the Great War changed us, through the eyes of the young people of Ballarat today. 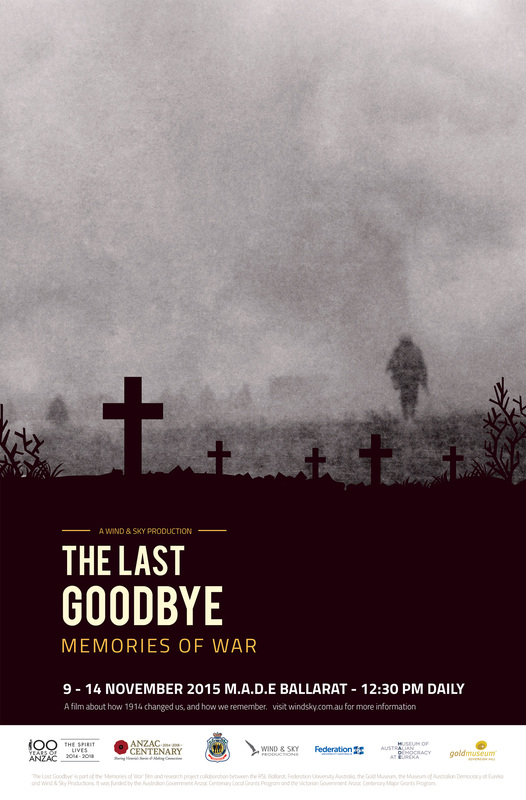 ‘The Last Goodbye’ was part of the ‘Memories of War’ film and research project collaboration between the RSL Ballarat, Federation University Australia, the Gold Museum, the Museum of Australian Democracy at Eureka and Wind & Sky Productions. The project connected with writing, history, drama and education students from Federation University Australia who explored what World War One was like for the people of Ballarat. 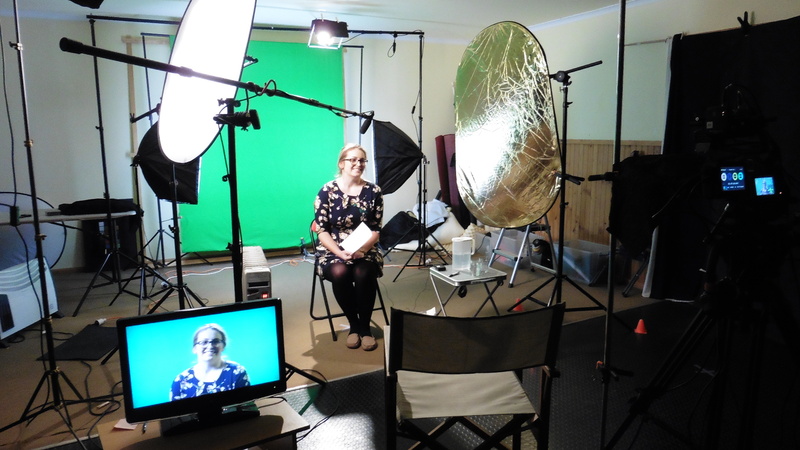 As part of the project community members were invited to produce content for the Gold Museum on the topic of ‘Memories of War’. Publication of content began in September 2015 and continues to be published. Contributions were diverse and included reflective essays, biographies, poems and performances. From the stories, contributors, content and people unearthed in the project a film ‘The Last Goodbye’ was produced. The film draws on the performances, reflections, findings and stories of researchers, curators, historians, writers, performers, artists and students of Ballarat. 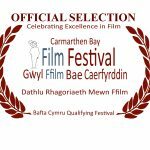 The core principle of the film was that the narrative would be guided by the perspectives of the central contributors, and is an assemblage of the learning and the journey of local people who have worked on understanding WW1. The film provides a view point on the way Ballarat has remembered the impacts and legacy of the Great War in this commemorative year. It is a compilation of seated interviews with four young people who have researched, in various ways, the impact of WW1, interspersed with performed readings and reminiscences chosen by the performers themselves from texts provided by Ballarat-based historians. These live voices are complemented by a selection of historical photographs from local and international archival collections and with music of the WW1 era performed by the Graduating Actors of the Arts Academy. Ballarat Mechanics Institute Twilight Talk: Friday 28 April 2017, Ballaarat Mechanics Institute, Sturt Street, Ballarat, Victoria 3350. Screening and Remembrance Event at M.A.D.E Ballarat: Sunday 8th-9th November 2015 the Museum of Australian Democracy at Eureka (M.A.D.E Ballarat), 102 Stawell Street South, Ballarat, Victoria 3350. 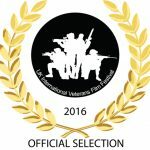 Are you interested in showing this film to your community? Contact Wind & Sky Productions to find out how you can. The Memories of War Film and Research Project was a collaboration between the Ballarat RSL, Federation University Australia, the Ballarat Gold Museum, the Museum of Australian Democracy at Eureka and Wind & Sky Productions. It was funded by the Australian Government Anzac Centenary Local Grants Program and the Victorian Government Anzac Centenary Major Grants Program. ‘If You Want the Old Battalion’, traditional. Arranged by Nathan Gilkes and Bryce Ives (Present Tense). Solo vocalist: Brendan McCosker. Piano: Nathan Gilkes. Performed by the 2015 Graduating Acting Company, Arts Academy, Federation University Australia. ‘Are We Downhearted No!’, by Worton David and Lawrence Wright © EMI Music Publishing. Arranged by Nathan Gilkes and Bryce Ives (Present Tense). Solo vocalist: Casey Binks. Piano: Nathan Gilkes. Performed by 2015 Graduating Acting Company, Arts Academy, Federation University Australia. ‘Hold Your Hand Out, Naughty Boy’, by C.W Murphy and Worton David. Arranged by Nathan Gilkes and Bryce Ives (Present Tense). Piano: Nathan Gilkes. Performed by 2015 Graduating Acting Company, Arts Academy, Federation University Australia. ‘Hitchy Koo’ by Lewis F. Muir, Maurice Abrahams and L.Wolfe Gilbert. Arranged by Nathan Gilkes and Bryce Ives (Present Tense). Piano: Nathan Gilkes. Performed by 2015 Graduating Acting Company, Arts Academy, Federation University Australia. Additional incidental piano music performed by Lucinda Horrocks. ‘Minaret – Early Morning Prayer’ and ‘Arabs Gathering their Horses at Dawn’ by Digiffects © Digiffects. ‘Trench Warfare’ audio soundscape by Thorn FX © 2008. Casey Binks, Lauren Bourke, Zoe Bradshaw, Jenene Burke, Fred Cahir, Angela Campbell, Di Campbell, Annette Chappell, Oliver Cowen, Yvon Davis, Brett Dunlop, Kim Durban, Leah Ferguson-Grieve, Clare Gervasoni, Nathan Gilkes, Luke Grimes, Kayla Hamill, Dominic Hanrahan, Daniel Henderson, Bryce Ives, Maurie Keating, Neil Leckie, Neil Leonard, John MacDonald, Sarah Masters, Brendan McCosker, Sarah Morey, Kristine Morgan, Katy Nethercote, James O’Callaghan, Lynne Redman, Rianh Silvertree, Jane Smith, Kayla Elizabeth Stone, Alexandra Tascas, Amy Tsilemanis, Roger Trudgeon, David Waldron, Sarah Wallis, Ballarat Ranger Military Museum, The Editorial Suite, The George Hotel, Present Tense Ensemble. The Memories of War Film and Research Project was funded by the Australian Government Anzac Centenary Local Grants Program and the Victorian Government Anzac Centenary Major Grants Program. Filming and production took place on the traditional lands of the Wadawurrung and Dja Dja Wurrung people. We acknowledge their traditional custodianship and pay our respects to their Elders past and present. Kim Durban of the Federation University Arts Academy and Bryce Ives and Nathan Gilkes of Present Tense Ensemble in facilitating and arranging the event performances. Lauren Bourke, Fred Cahir, Di Campbell, Yvon Davis, Brett Dunlop, Andrew Eales, Leah Ferguson-Grieve, Clare Gervasoni, Dominic Hanrahan, Daniel Henderson, Maurie Keating, Neil Leckie, Neil Leonard, John McDonald, Sarah Masters, Kristine Morgan, Lynne Redman, Jane Smith, Alexandra Tascas, Amy Tsilemanis, Roger Trudgeon, David Waldron, Ballarat Ranger Military Museum, The Ballarat Courier, The Editorial Suite, The George Hotel, Present Tense Ensemble. In the 1850s tens of thousands of Chinese people flocked to regional Victoria joining people from around the world who came chasing the lure of gold.